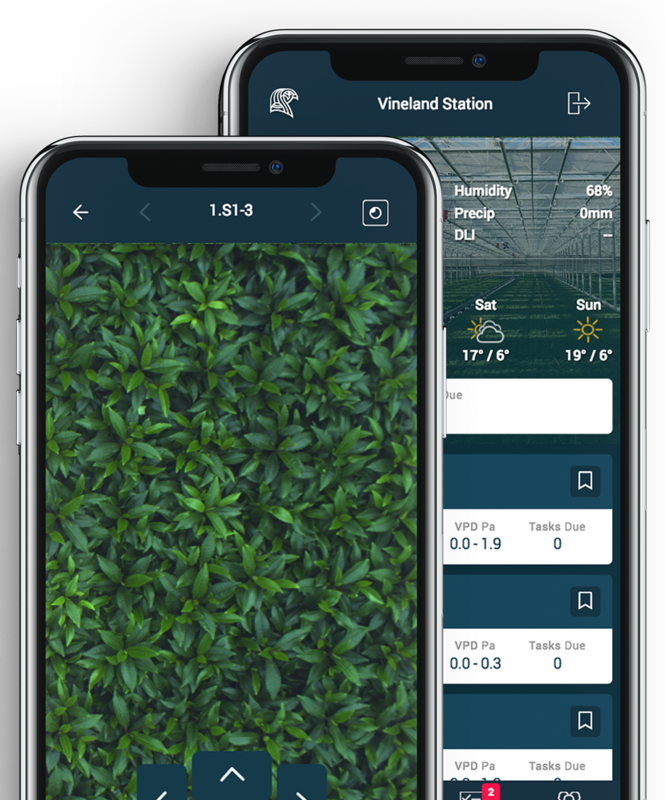 Manage your greenhouse from anywhere. Changing the way growers operate. 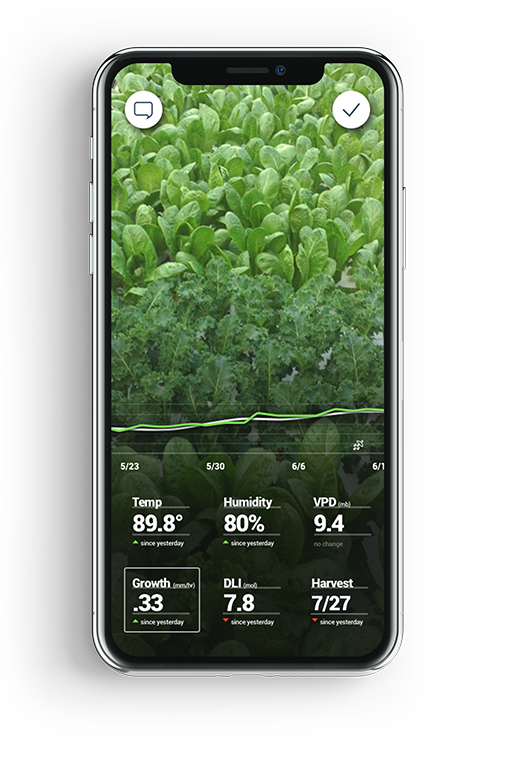 LUNA delivers a system of both mobile and fixed cameras along with environmental sensors to measure and record everything, including the real-time growth rate of yours plants. The recorded data is analyzed and presented back to you in an easy to use platform featuring a wide variety of services that help you understand the changing status of your crop and your operation. with iconic UI and many cool hotkey and playback features. In the greenhouse, at your desk, or on the road, see real time imagery for every plant in your facility. It’s like google earth indoors. We watch every inch of your greenhouse for subtle color changes in the canopy that could mean big trouble for your operations. Automate what was once manual. Create, assign, and track every important task - know what’s happening across your entire facility. Plant level sensors let you know critical environmental conditions within the greenhouse canopy. No more wall mounted sensors. Reach any team member any time through customized alerts and conversation threads that keep track of every interaction. Groundbreaking technology lets you travel through time, see your facility with enhanced vision and track 1000’s of plants at once. "iUNU’s LUNA System Surpasses One BillionSquare Feet of Greenhouse Imaging and Analysis	"
"iUNU, The award winning agricultural AI and computer vision platform, closes an additional $7.5MM, transforming the greenhouse industry."